Read Hitachi Zaxis 120 160LC 270LC 330LC 370 Excavator operator’s manual carefully to learn how to operate your machine correctly. 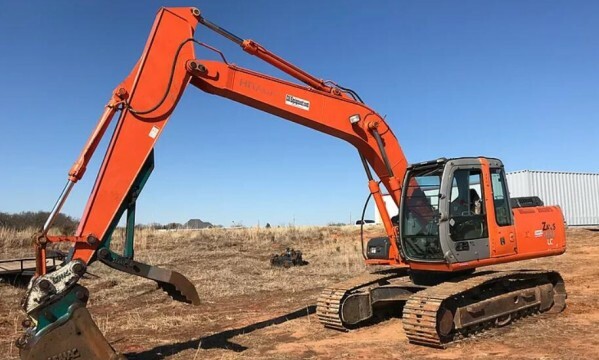 If you want to buy a operator’s manual to guide you in the specific steps needed to operator your Hitachi Zaxis 120 160LC 270LC 330LC 370 Excavator, then you have definitely come to the right store. At The Bookstore, you will find exactly what you need to help you operator your vehicle and vehicle components yourself so you can save money. It is highly advisable to keep a proper Hitachi Zaxis 120 160LC 270LC 330LC 370 Excavator operator’s manual. It is an important component in every toolbox. This manual has been developed to assist you in understanding how to operate and maintain your machine. It contains a list of safety precautions, a discussion of the controls and instruments, procedures for operating the machine, a maintenance schedule, a brief troubleshooting section, and a specification section.